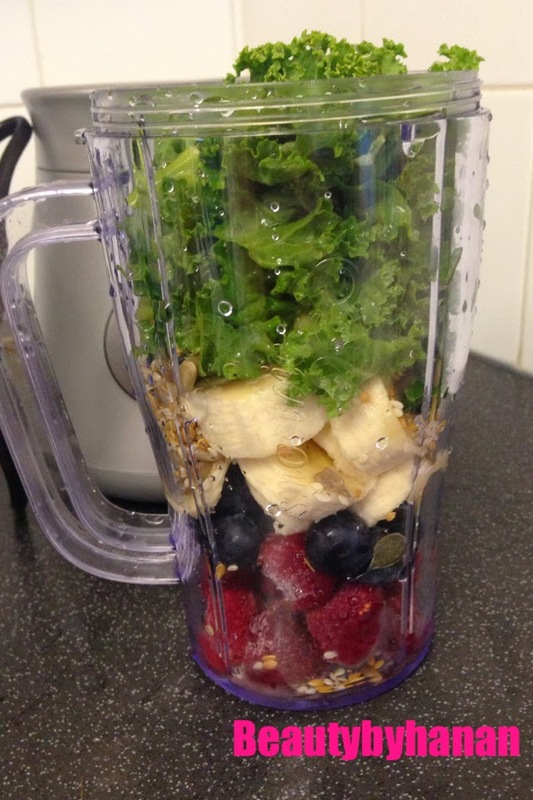 I really wanted to share my thoughts with you on this product, as I have found it to work really well for me. If you are into what happens in the beauty world of things, then you may or may not have heard about French skincare being one of the best out there. 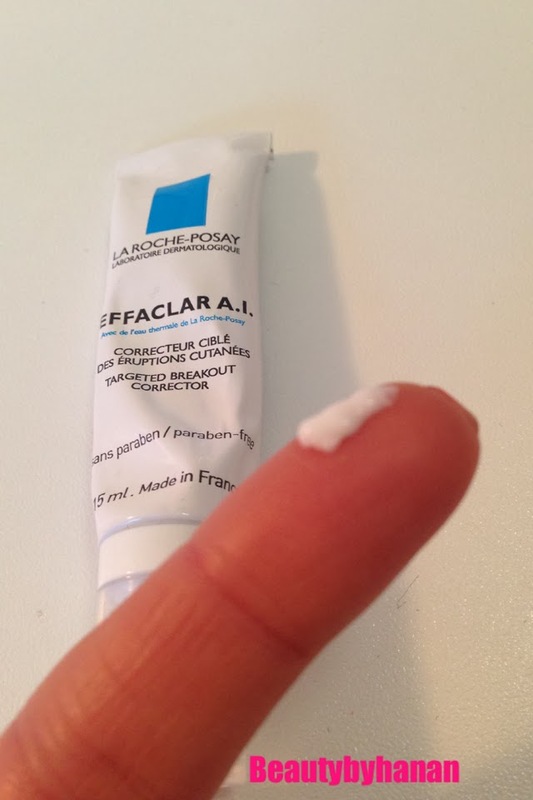 I have heard so much about La Roche Posay that I really wanted to try something in their brand. Here is what I chose and why. Every month I'm constantly dealing with this vicious circle which has become really frustrating as my skin is never fully clear. 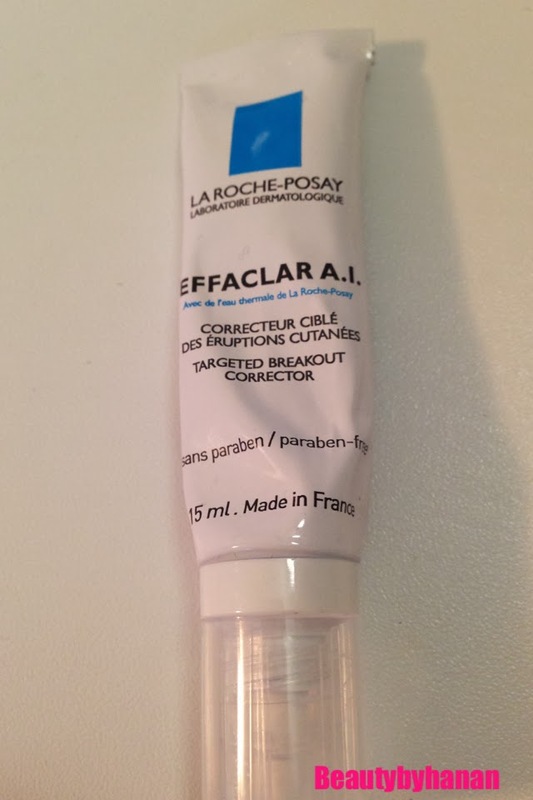 Then I stumbled upon La Roche Posay Effaclar A.I targeted for breakouts and blemishes, it is supposed to lighten marks left behind after that pesky spot or potential new ones that are surfacing on the skin. I couldn't help but think its too good to be true but looking for something new to work on my skin, I was willing to give it a go. I applied it at night to an old blemish mark and I also applied it to a spot I could see appearing under my skin. How I applied it, was locally which basically means just on the imperfection not everywhere. It is a creamy texture and when I applied it it disappeared into my skin. I must admit I did think 'oh this is not going to do anything as i couldn't 'feel' anything happening'. When I woke up in the morning I couldn't see a difference on the old mark, but my under skin spot had completly disappeared. I have now been using this for 3 weeks and I have to say it is now my staple zit zapper!! 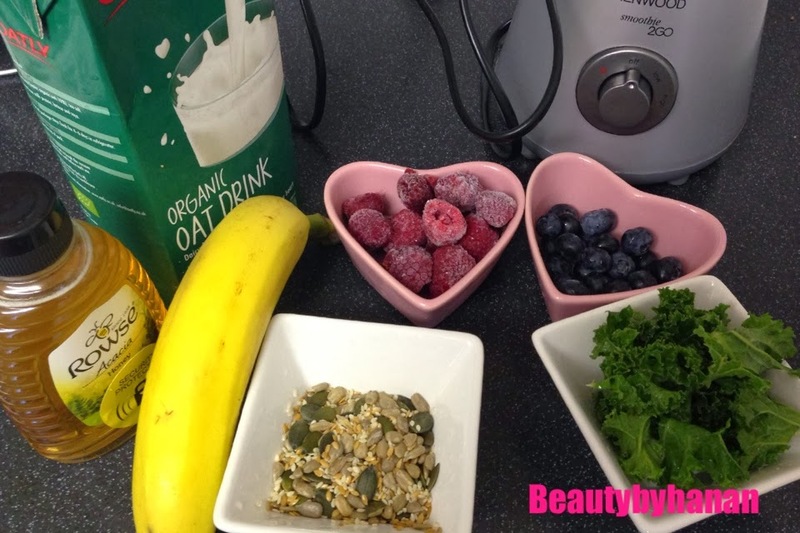 I have not come across a product that works so well on my hormonal and aftermath breakouts. I have found that although the old marks haven't disappeared, they have significanty lightened. Any potential breakouts I can tell are going to come up I apply this and they don't seem to come to surface. I have found that if one does sneakily creep to the surface, once applied it shrinks it and gives it a little neat head. Gross I know. Overall I am very happy with this little tube, I also love that it comes in a squeezy tube as it is much more hygenic then double dipping in a pot of something. 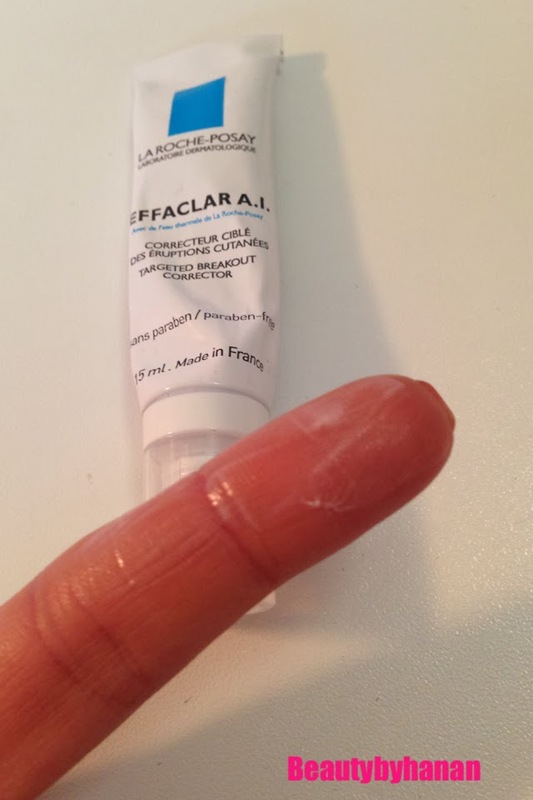 Big thumbs up thank you La Roche Posay I am excited to try other products in your range. What do you use to zap that zit? Well today is Valentines day! So happy valentines day to you all. Whether you are in a relationship or not, or going out or not, I think it's always nice to have a pretty lip colour to go to. 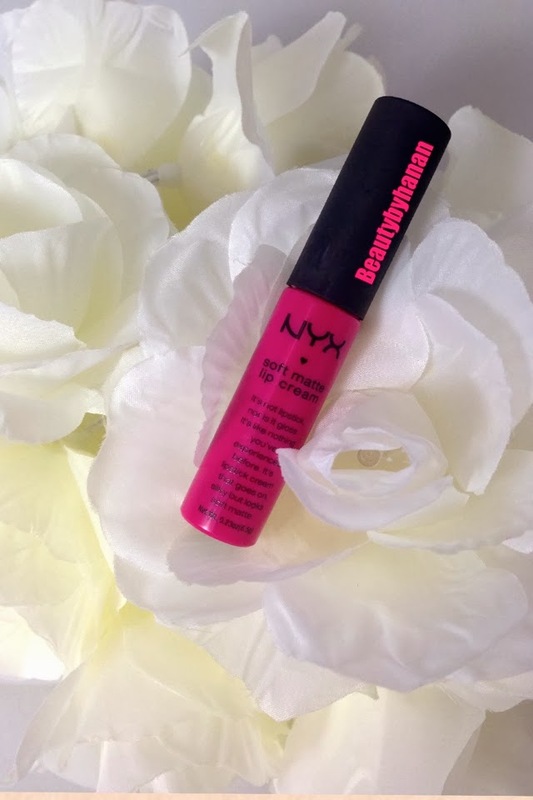 My pretty romantic shade is this beautiful NYX soft matte lip cream. I really love matte lips it's one of my favourite textures on my lips, although I have been experimenting with different shines and glosses, I always go back to a matte lip if all else fails. My favourite look for my lips, on an occasion such as today would be this amazing beautiful fuchsia colour. It is really girly and quite bold, very eye catching and would suit a lovely smokey eye. The colour really suits my complexion and I can't get enough of it. It goes on like a gloss, which is really handy as you can spread the lip cream evenly over your lips and then it dries matte, but unlike most matte lips that can feel really drying, this doesn't feel like that at all, it feels really moisturising on the lips, considering it's a matte finish that it quite hard to achieve. Its staying power is really impressive, it stayed the whole day. After a whole day of eating, drinking etc I still had a subtle colour on my lips which toned down the boldness, but I didn't feel the need to reapply as I liked how natural looking it became. It's everything you could have wished for in a little tube, and that tube has a really nice price tag of just £5.50. Another amazing price tag for an amazing product. This beautiful shade is called Addis Ababa and comes in 13 different shades and can be bought HERE. Do you have any Soft Matte lip creams from the NYX range? 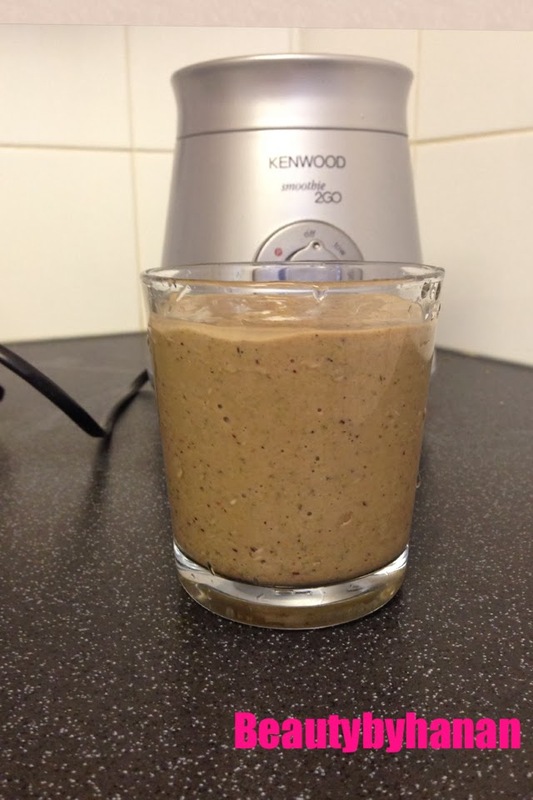 So this post is a fairly short and sweet post. Just to quickly mention if I haven't already that I am trained in Gelish, so I do my own nails and offer it as a service to clients. So any way the other day I discovered I could actually do nail art with Gelish.... now I know I use glitter with a lot of my Gelish looks but for some strange reason I didn't realise I could do actual patterns and sick things on that LAST! For me it was a case of I love Gelish but the fact I can make them look a little more different and exciting and it last 3 weeks. I am pretty chuffed. I started Googling Gelish Nail art ( good ol' google ey) and found so much inspiration, some truly amazing nails out there! I decided on what I wanted my first Nail art Gelish to be and planned it for a whole week, then on the day I had planned to do them, I had a Clients makeup to do in Mayfair, an hour before I had to leave to make it on time I started doing my Gelish mani (Typical me). Any way this is what came of my quick first time nail art Gelish nails. 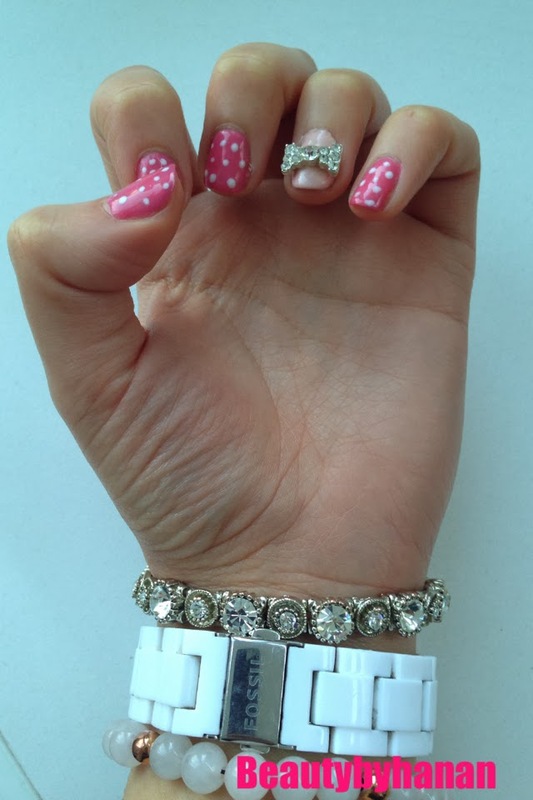 Girly girl, with pink base and white polka dots and on the accent finger a pretty diamante bow. What nail art do you like to do on your nails?